Ever look up in the sky and wondered why you can’t always see the stars? Paul Bogard is the author of The End of Night. 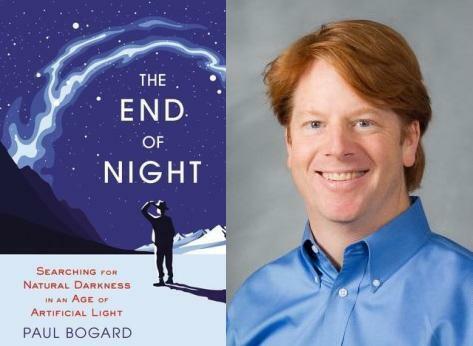 In the first part of Monday's Up to Date, we talk with Paul Bogard, author of The End of Night: Searching For Natural Darkness in an Age of Artificial Light, about the effects of light pollution. Paul Bogard is the editor of the anthology Let There Be Night: Testimony on Behalf of the Dark. A native Minnesotan, Paul grew up watching the stars and moon from a lake in the northern part of the state. He has lived and taught in New Mexico, Nevada, Wisconsin, and North Carolina, and is now assistant professor of English at James Madison University in Harrisonburg, Va. 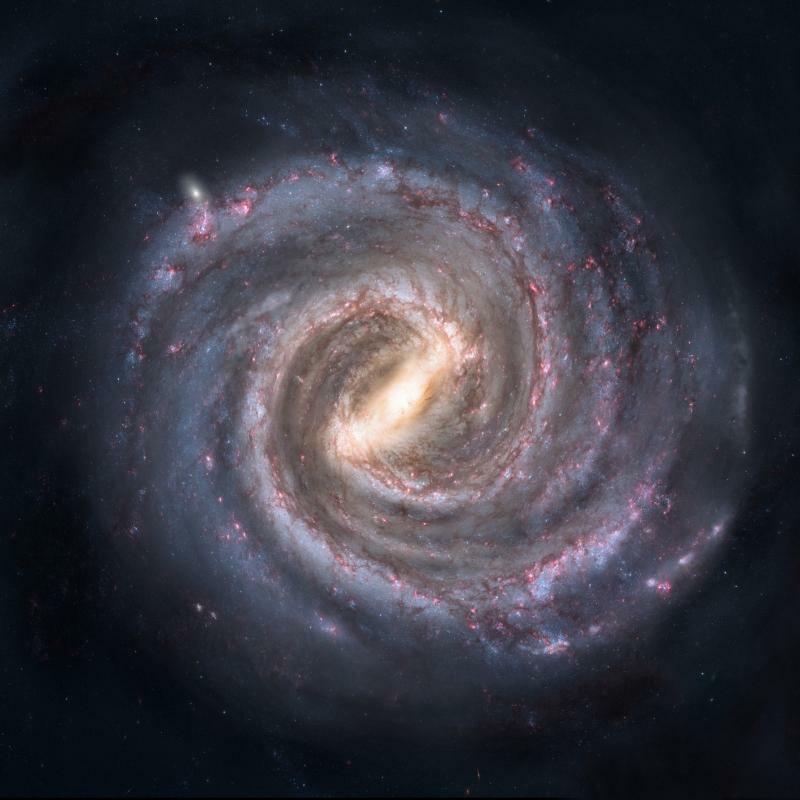 Looking up at the sky is something we do everyday; maybe to check the weather, see if the sun is poking out and you need a jacket, and for some, to discover more about the universe we live in.